Many of the symptoms of hypoglycemia are tell tale signs that can be used to identify whether you are a sufferer of this condition and how severe it is. Some of the common symptoms of hypoglycemia that you should look out for include tiredness, irritability, constant nervousness, nausea, rapid heart beat, sweating, cravings & confusion. 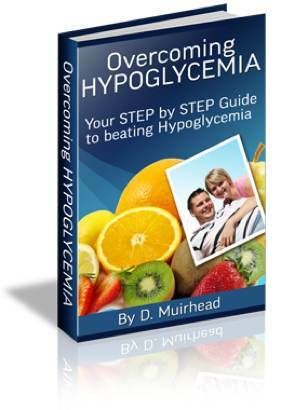 Hypoglycemia can vary from being mild, to moderate or even severe. Depending on the level of hypoglycemia you are suffering, this will have an influence on which symptoms you will experience . For example, someone suffering with moderate hypoglycemia may find they feel anxious, confused or irritable for no apparent reason.